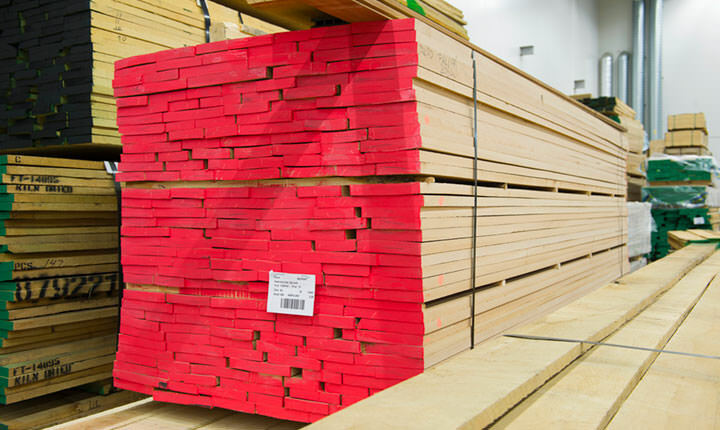 We offer a complete product and service offering in timber and wood-based panels, building materials and flooring products. We import products and raw materials from around the world. With the market’s biggest stock, we can offer a very wide range, which is managed and delivered by staff with a high level of expertise. Large range of building materials from well-known brands. A wide range of wood-based panels, hybrids, and solid surface materials. We import and stock products from around the world. We even offer a comprehensive processing service. We travel around the world to ensure the best possible supply network for our customers. A network that must meet our requirements on price, quality and sustainability, as well as social responsibility, delivery times and flexibility. In some cases, we agree with the suppliers to market through Agents.